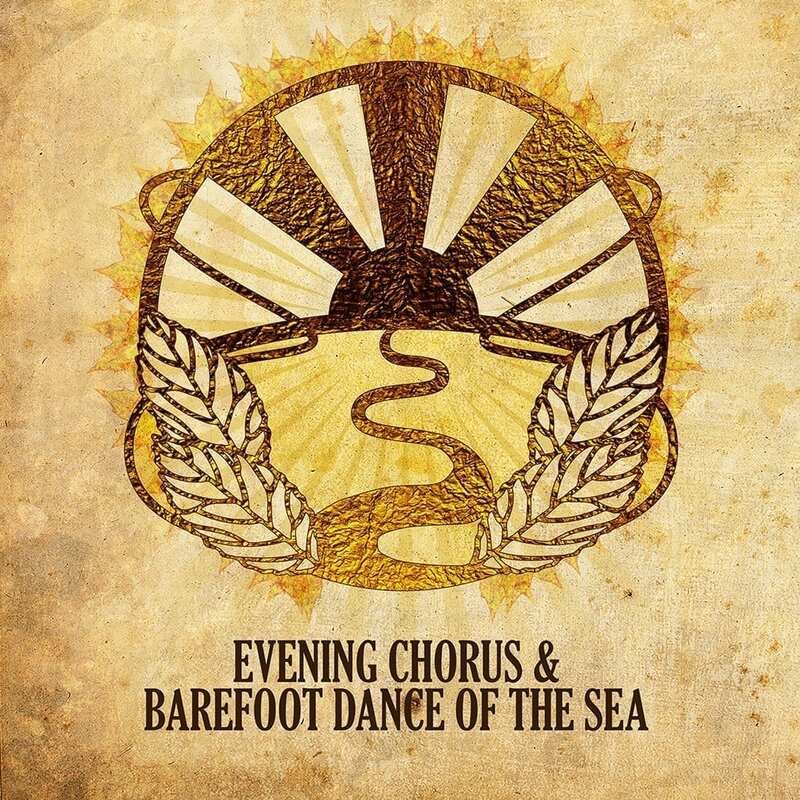 Threading together multiple layers of voices, minimalist percussion and gentle acoustic backings, Barefoot Dance Of The Sea are a contemporary embodiment of long held folk traditions. 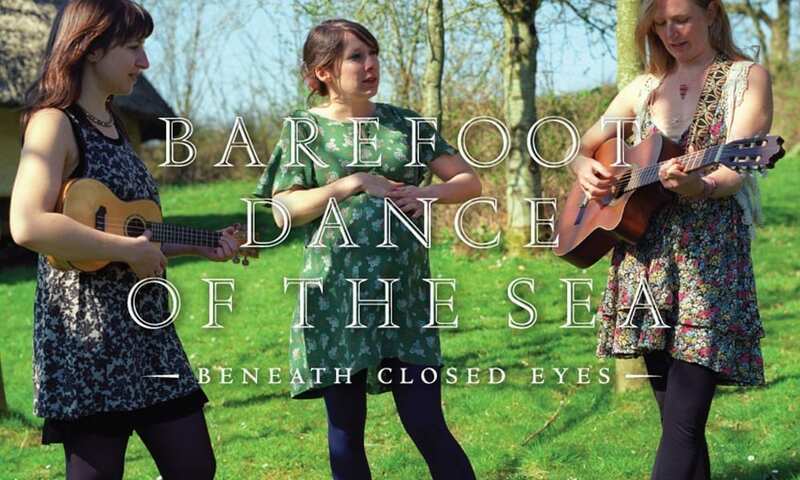 Rebecca Wood and Beth Whelan (formerly of The Hot Puppies) alongside Sophie Reardon Smith interweave their complementary, rich vocals in a manner akin to The Unthanks, Les Shelleys and The Staves. 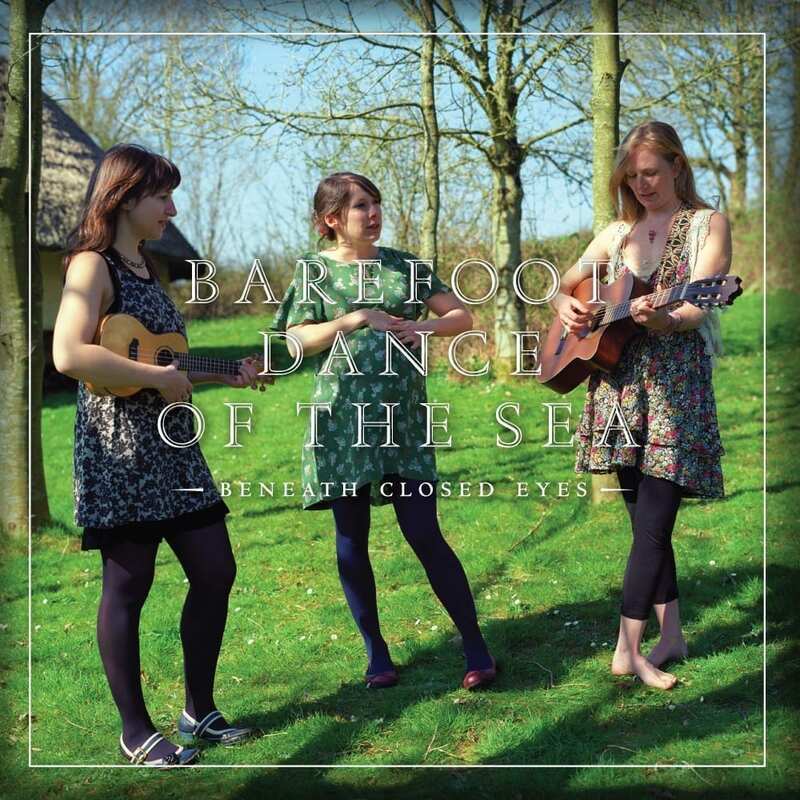 Following on from a split single, “531 Miles From Aberdeen to Cardiff”, with Evening Chorus in 2011, Barefoot Dance Of The Sea released their debut EP the same year. 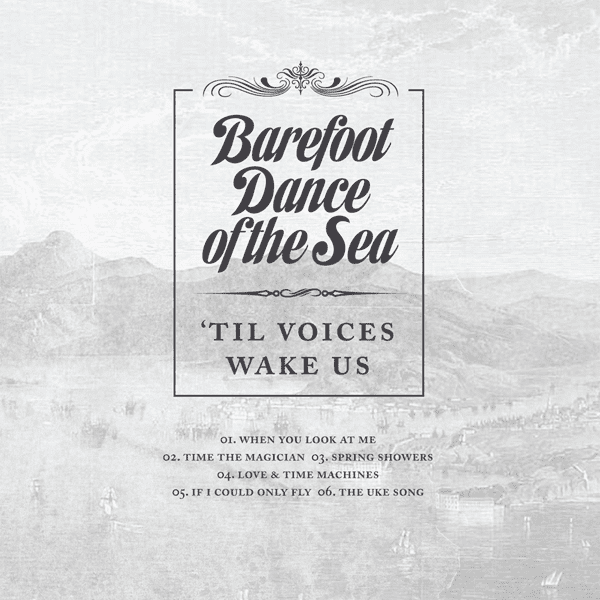 Over the course of its six tracks, “’Til Voices Wake Us” carefully constructed the melodic template for their full length released in 2012. Recorded live by Charlie Francis (REM, High Llamas, Sweet Baboo), the LP conjures honest, uninterrupted views of ancient rural landscapes, as affecting now as they ever were. 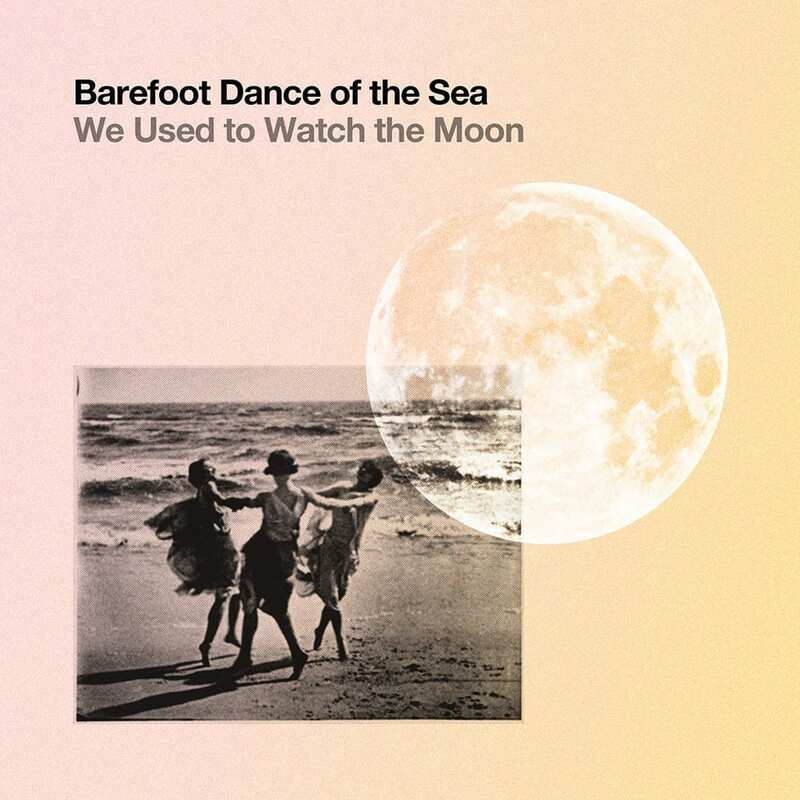 In June 2017, the trio released their follow up EP “We Used To Watch The Moon” featuring five new tracks, alongside covers of classics “I Only Have Eyes For You” and “(Sittin’ On) The Dock Of The Bay”.